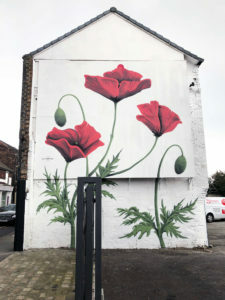 Here is an image of the fantastic new mural at Phoenix works. Congratulations to them for an excellent job. Who would have thought things like this could pop up in Longton. Phoenix for the future with a new colourful, brighter Longton is our motto.